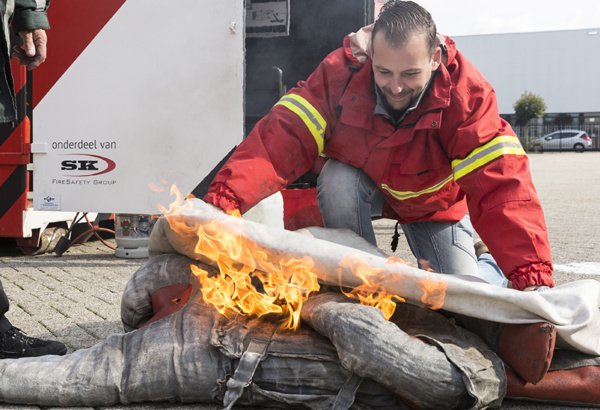 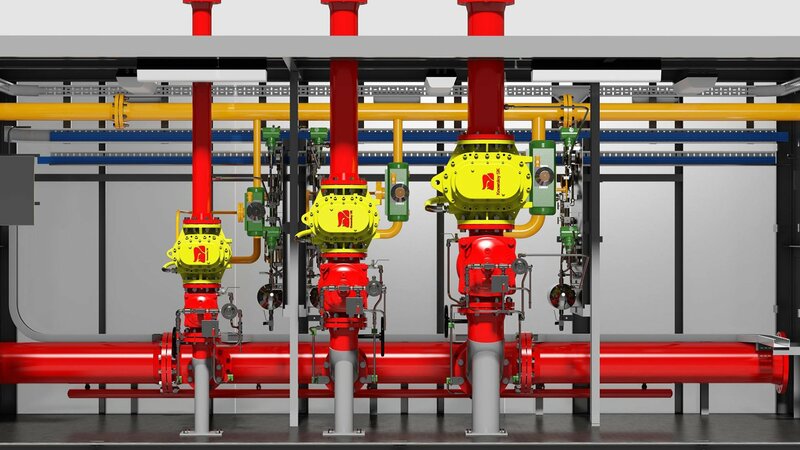 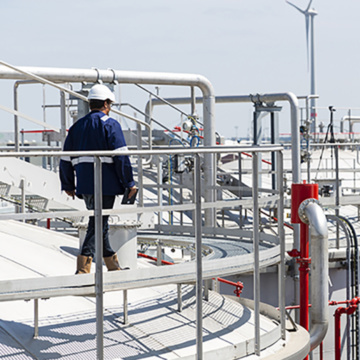 Together with Dr Sthamer, our extinguishing foam concentrate supplier, we are present at the StocExpo 2019 from Tuesday 26 March to 28 March in Ahoy Rotterdam. 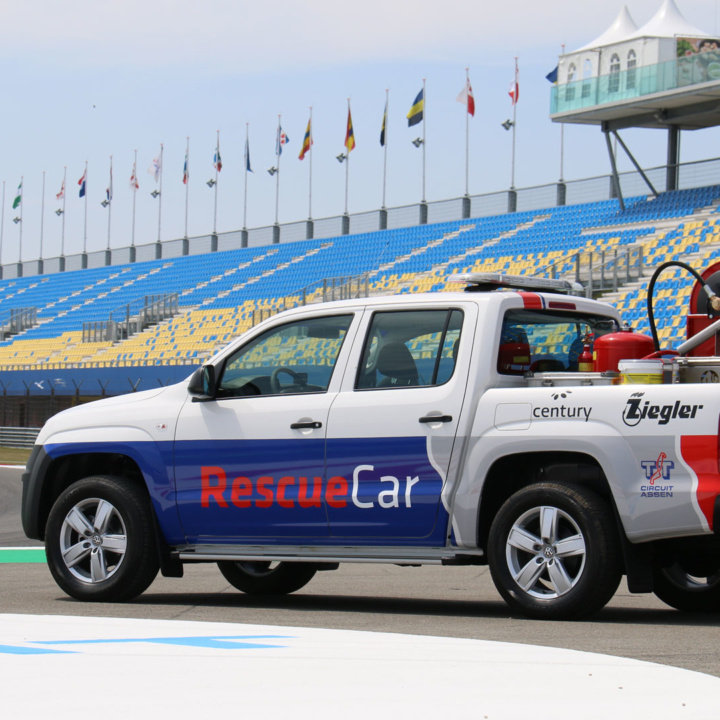 Ziegler Firefighting from Winschoten has, in collaboration with Saval, manufactured an entirely new Rescue Car to act quickly and effectively in the event of incidents on the TT Circuit. 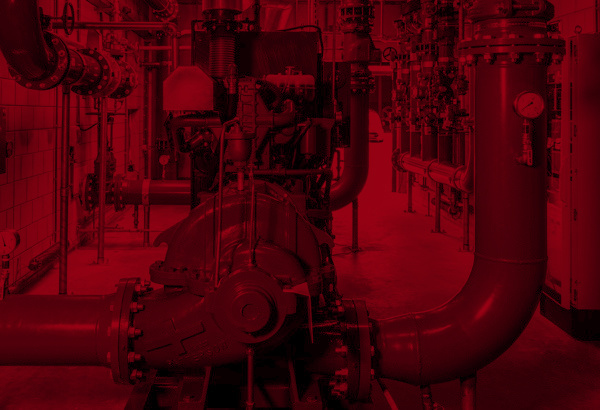 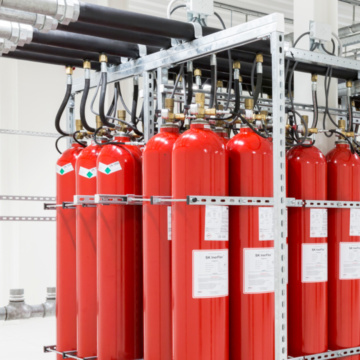 European F-gas Regulation (EC) 842/2006 has been repealed and replaced by Regulation (EU) 517/2014. 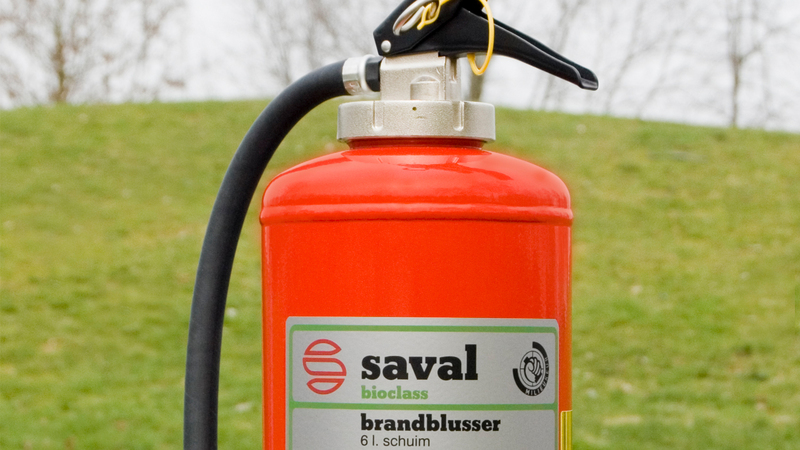 This publication affects the use of the FM200 extinguishing gas. 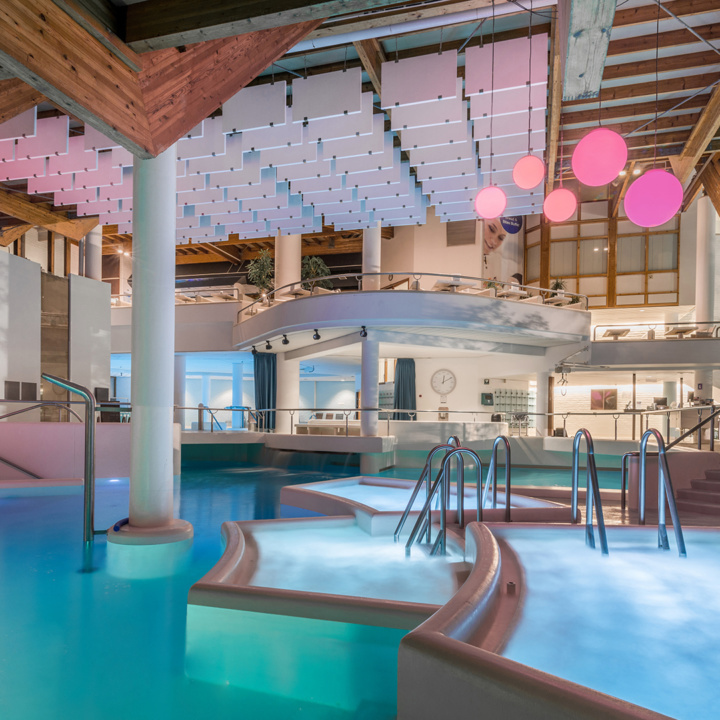 In order to allow everyone to relax safe in the knowledge that fire safety is taken care of, we replaced the fire alarm system in the hotel and wellness area. 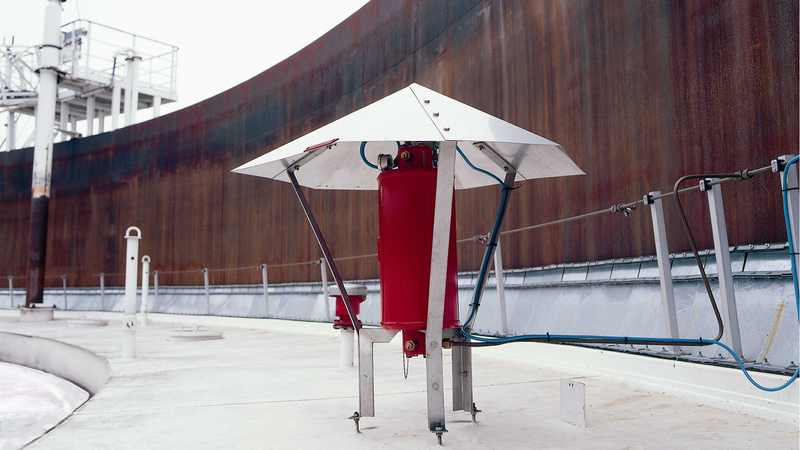 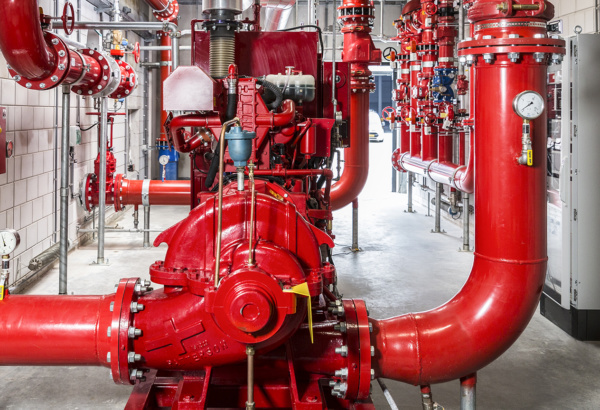 Inspection certification and the necessary adjustments to the existing sprinkler system at AFP. 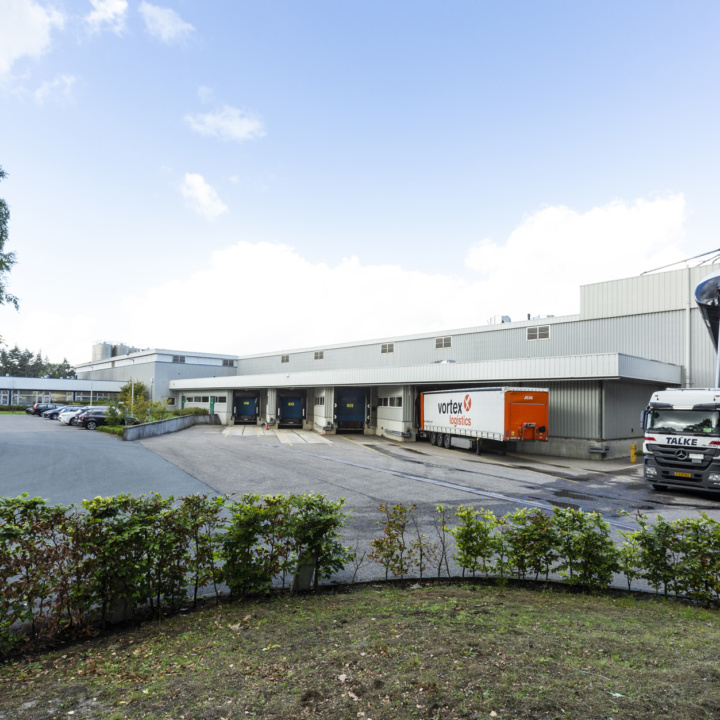 Apeldoorn Flexible Packaging (AFP) develops and produces flexible packaging foils and films. 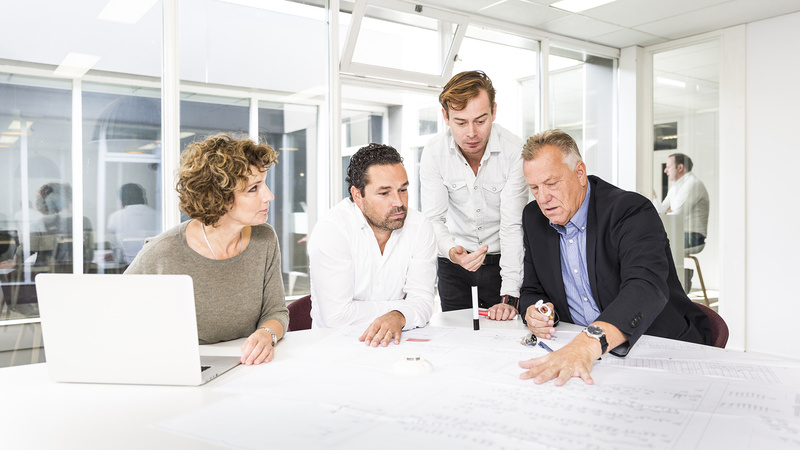 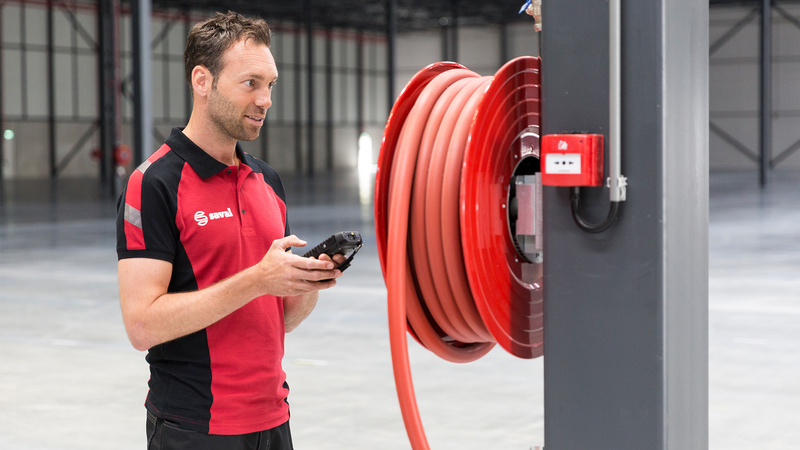 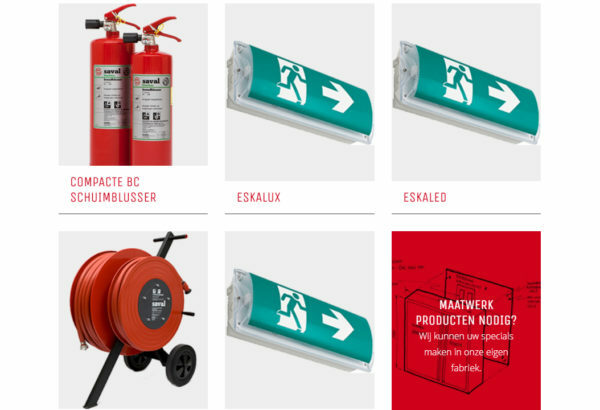 With our extensive experience and expertise, we not only maintain Saval fire extinguishing equipment and systems, but all brands on the Dutch market. 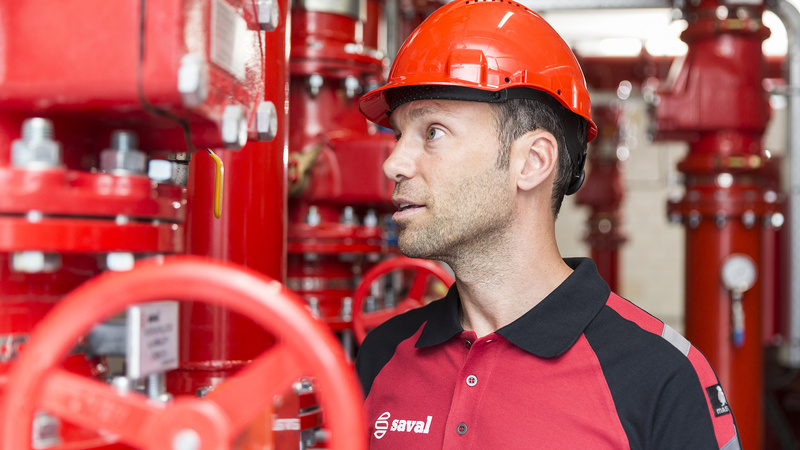 The first response to a disaster must be instinctive, and the only way to achieve that is preparation. 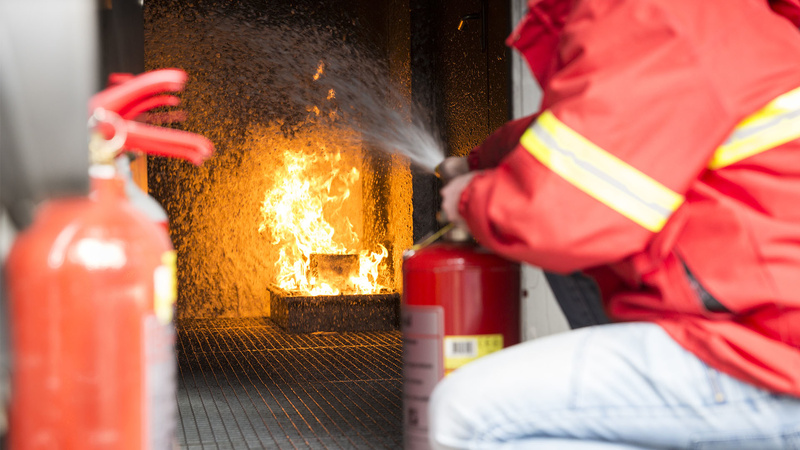 Refresher training courses are a necessity, not a luxury.